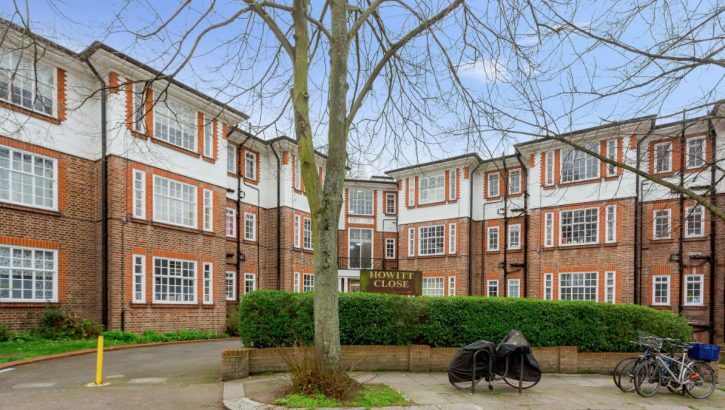 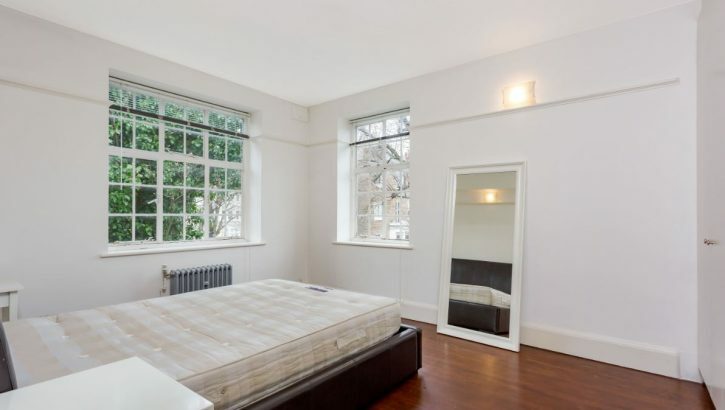 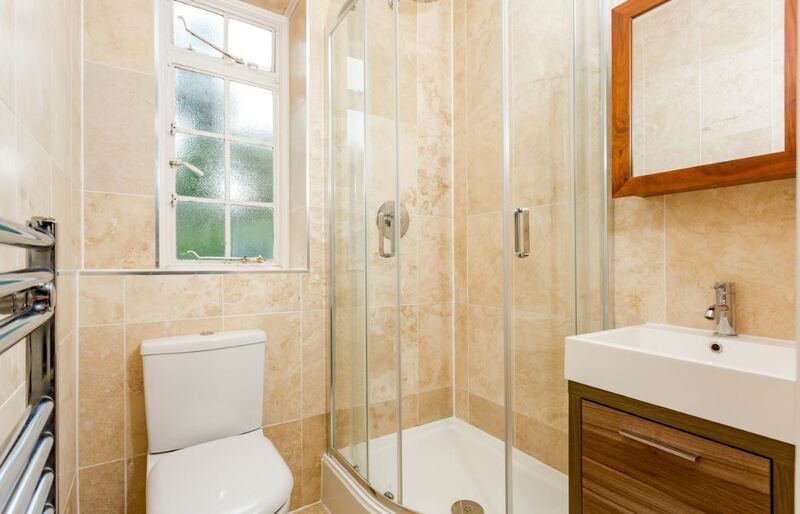 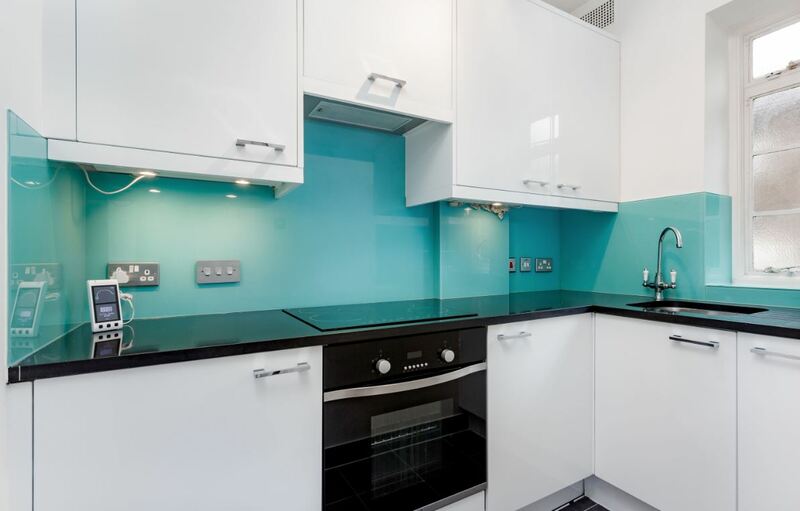 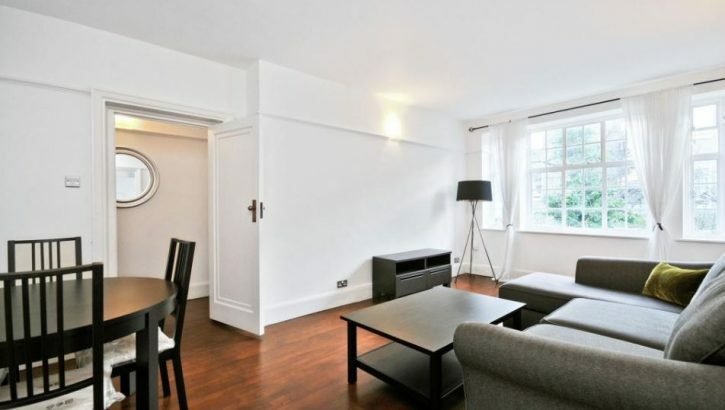 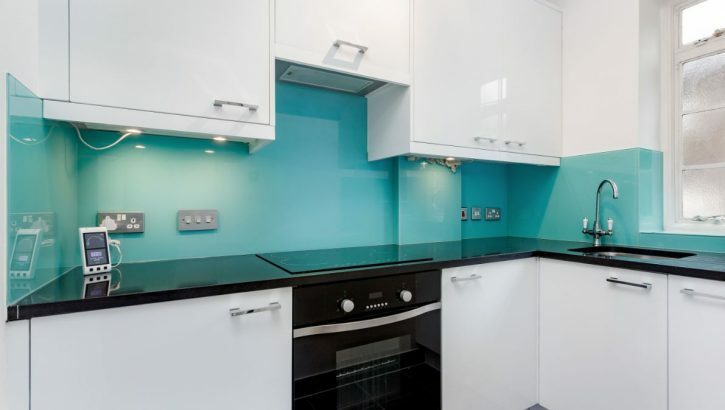 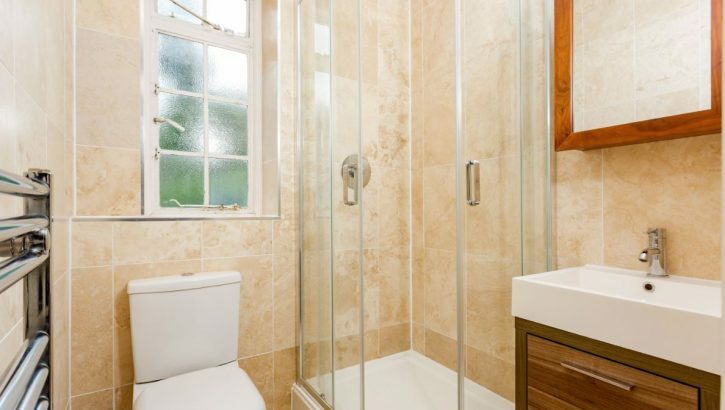 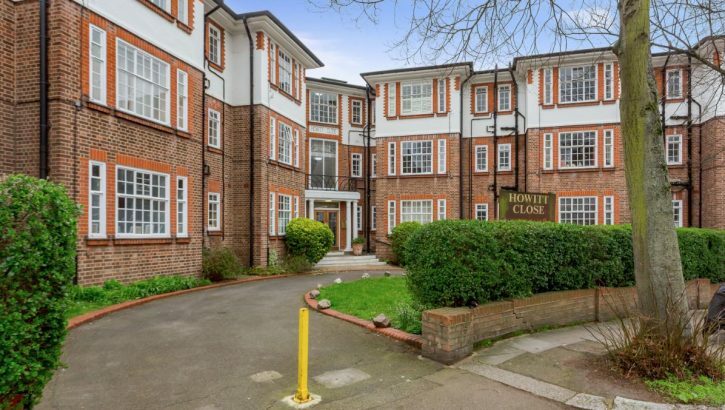 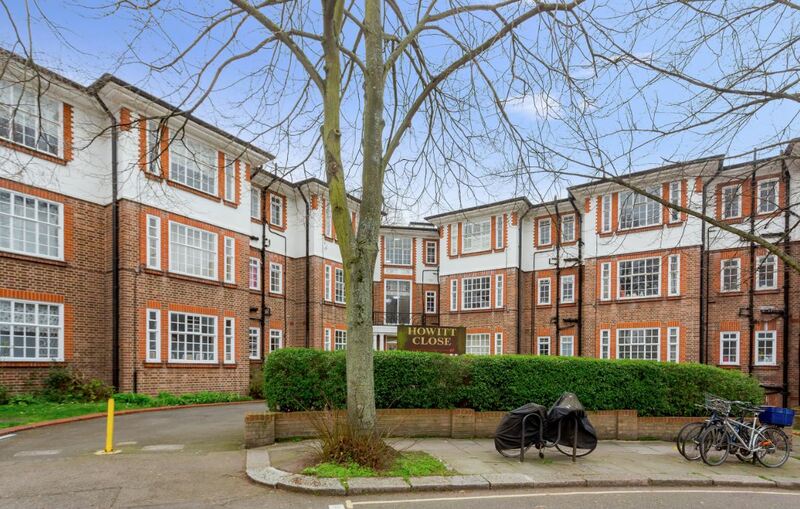 Newly refurbished, spacious, 480 sq ft, one bedroom, first floor apartment situated within this popular sought after, bespoke, purpose built mansion block Howitt Close is located just moments from Belsize Park underground station. 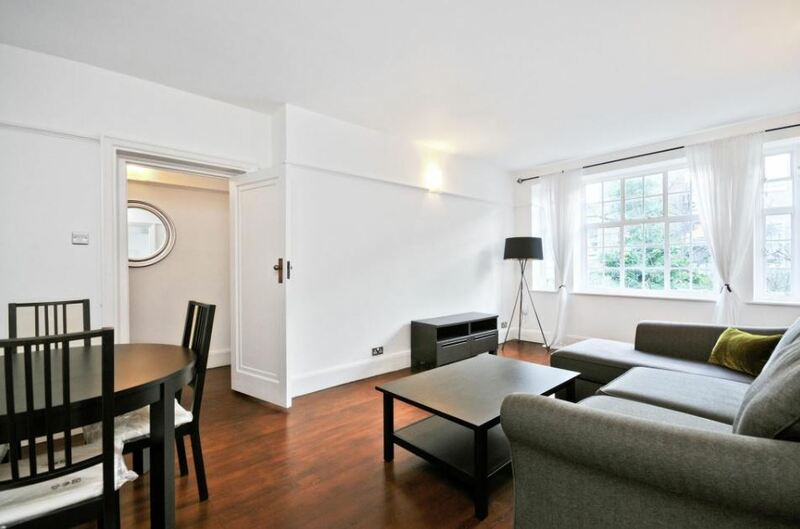 This beautifully presented apartment comprises a generous sized, south facing reception room with dining area and solid wood flooring throughout, a separate, stylish, fully fitted kitchen with granite work tops and integrated appliances, a spacious double bedroom with fitted wardrobes and newly fitted modern, en suite shower room with double sized shower cubicle. 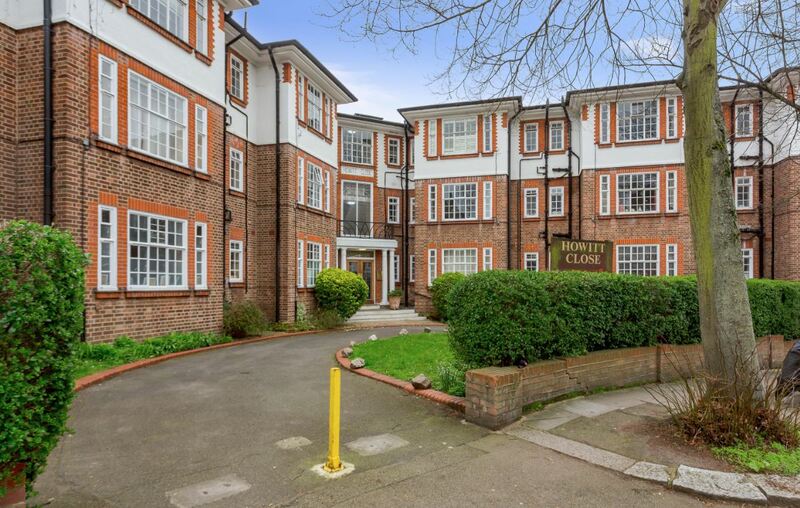 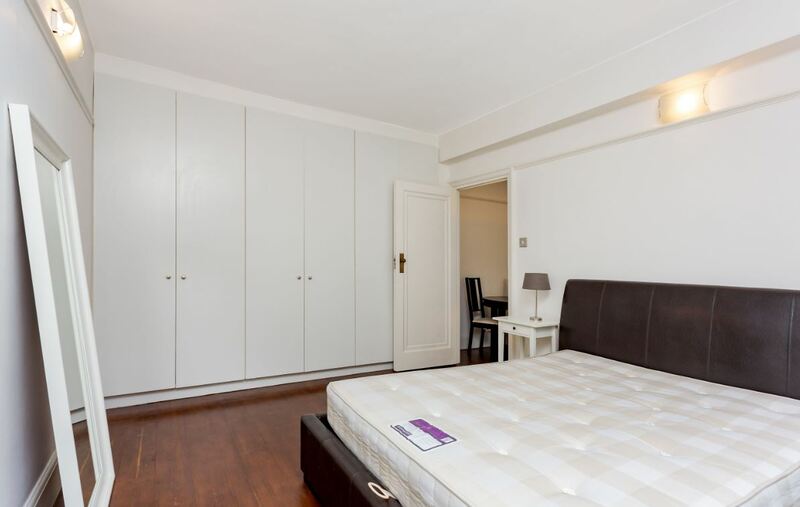 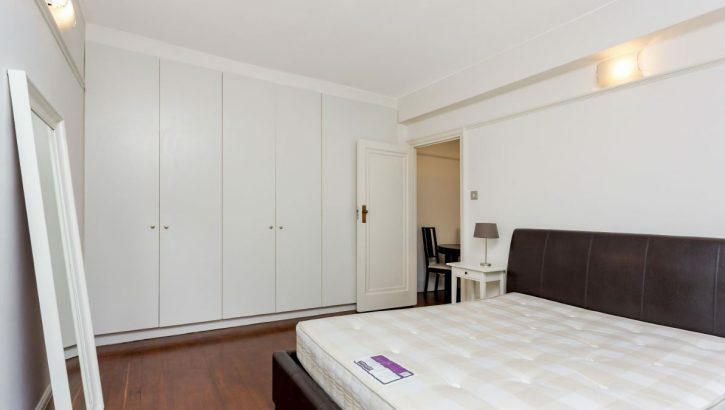 Benefits include easy access to the excellent array of local amenities offering many bars, cafés, fine restaurants and shopping facilities, all within easy walking distance to the adjacent amenities of Belsize Park, Hampstead and Camden Town. 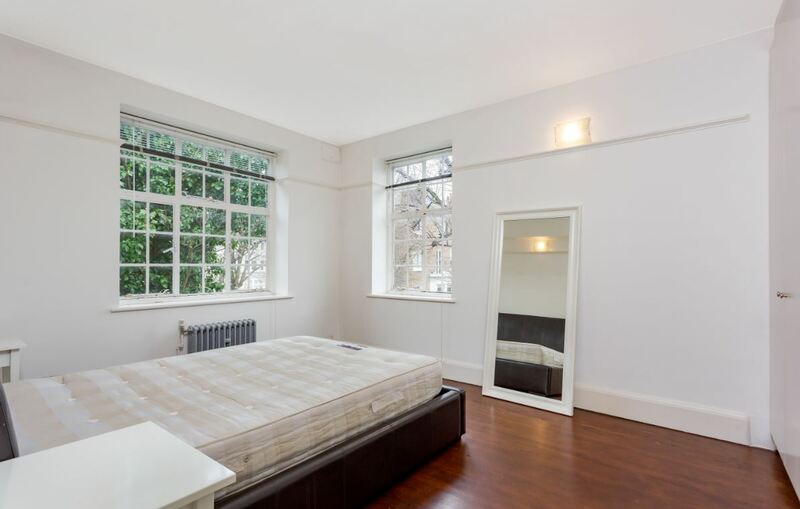 Early viewing highly recommended. 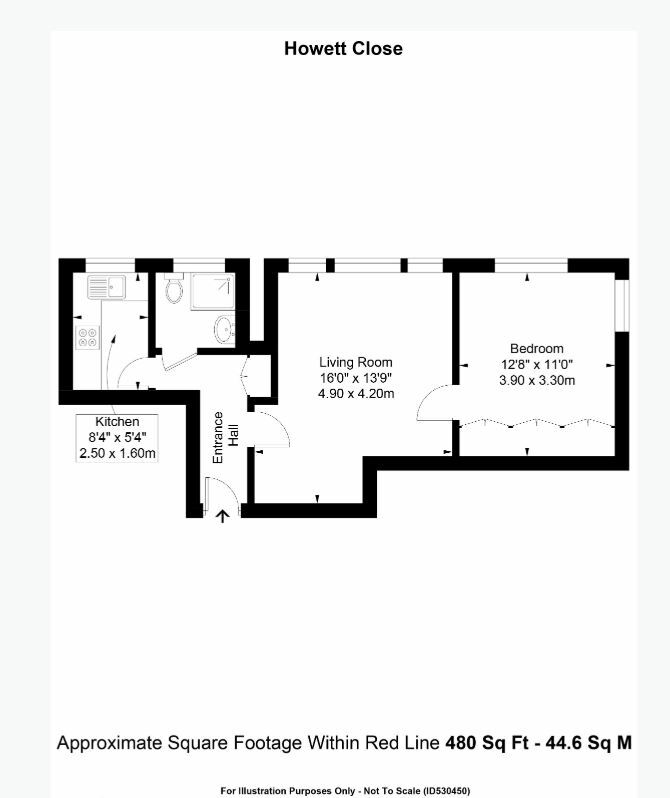 The monthly rent equals £1,841.66.